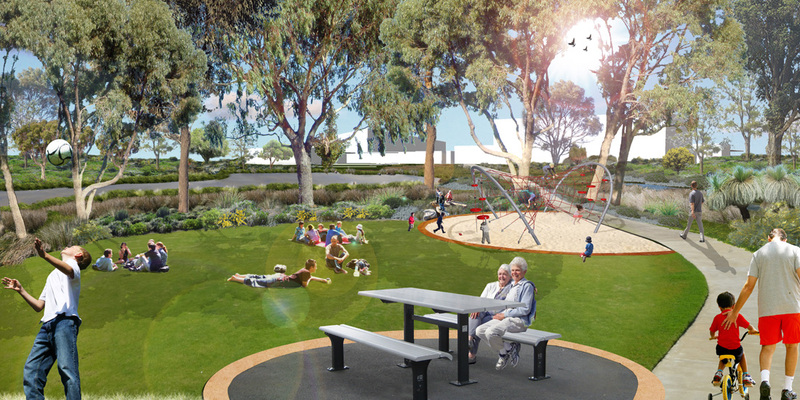 The City of Joondalup engaged Ecoscape to develop initial concept plans for the Percy Doyle Master Planning project which enabled the City to consider and determine the future of the project. 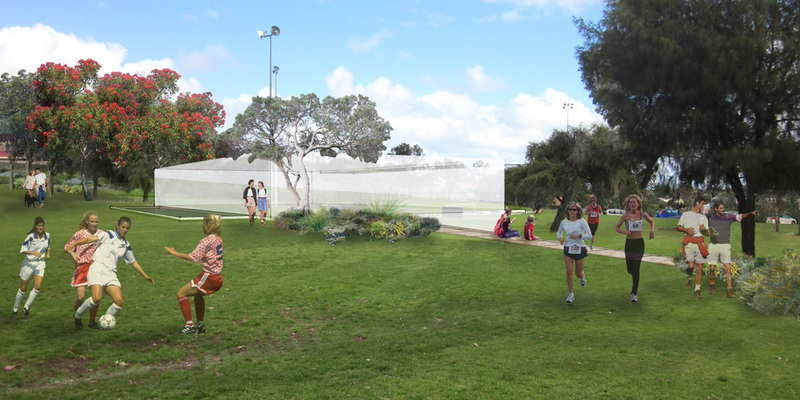 Ecoscape undertook a thorough critical site analysis which led to the preparation of two Master Plan options. 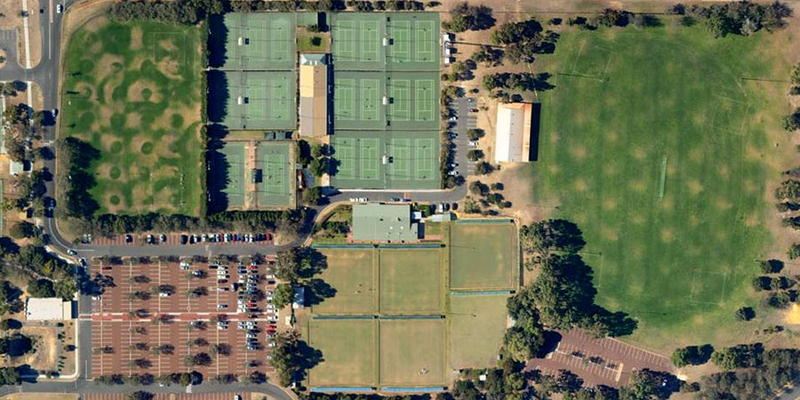 Percy Doyle Reserve is the largest active sporting park in the City of Joondalup. 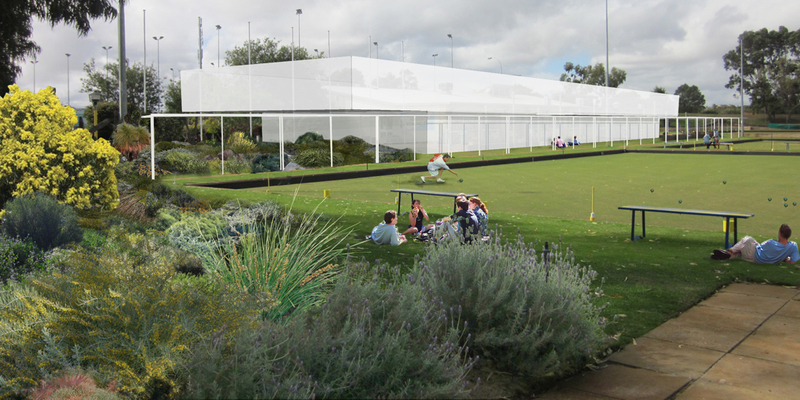 The site is host to a range of sporting clubs, facilities and amenities including football, tennis, lawn bowls and teeball, as well as a library, leisure centre and community centre. The facilities and sports grounds were developed on an ad-hoc basis and is reaching the end of its life span and in need of upgrading. 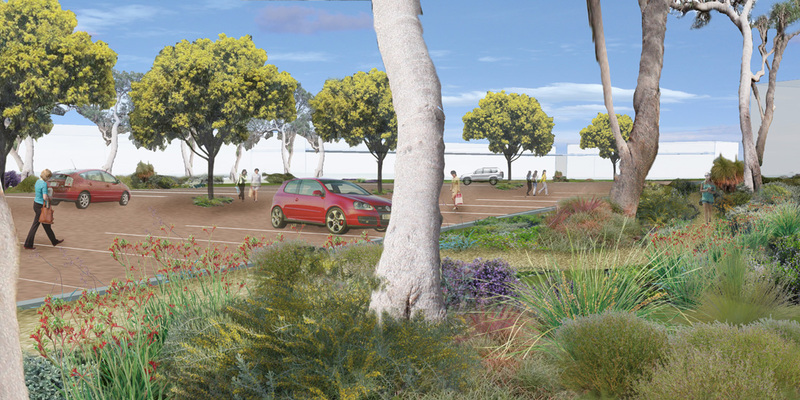 The City of Joondalup engaged Ecoscape to develop initial concept plans for the Percy Doyle Master Planning project which enabled the City to consider and determine the future of the project. 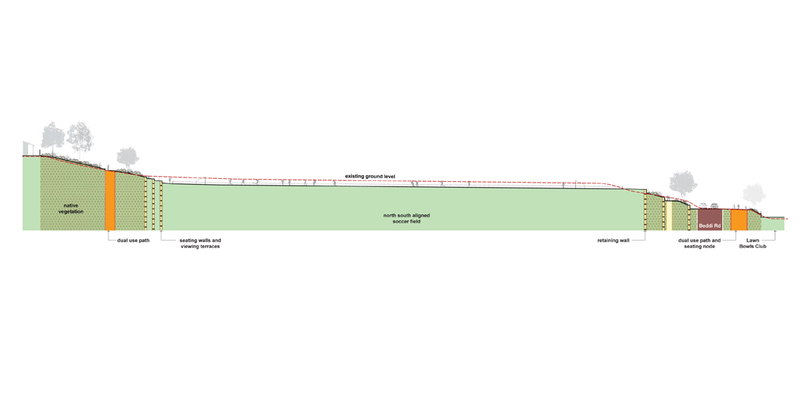 Ecoscape undertook a thorough critical site analysis and identified opportunities and constraints. 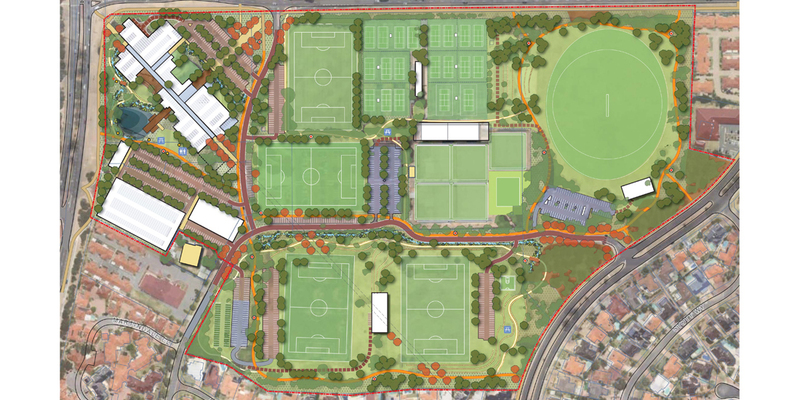 Two Master Plan options were prepared; one plan addressing the amalgamation of sports clubs and community facilities; the other considered the sites potential if the only restriction was maintaining the current levels. The plans establish a clear understanding of the current and future needs and aspirations of local residents, clubs, the City and other stakeholders. They outline the most effective and efficient use of existing resources to develop a reserve that will continue to serve the wider community well into the future.